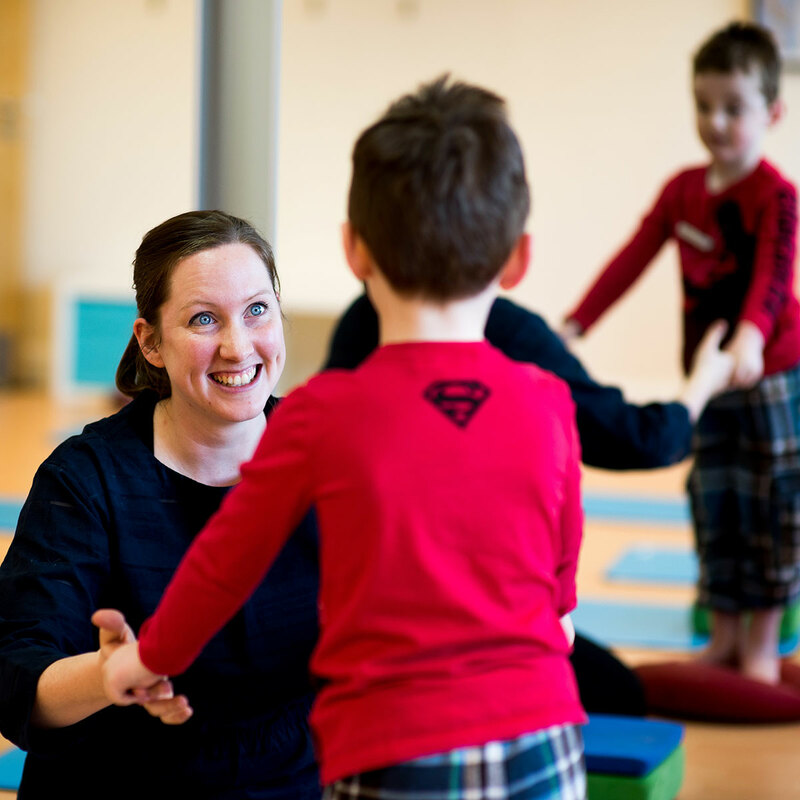 We are delighted to announce our new Children’s Physiotherapy Service at Perth Physio Clinic. Gilly Carter has joined the team, offering appointments for children aged 0-16. Gilly works with younger children who are not meeting their developmental milestones or have conditions such as plagiocephaly or torticollis. She also sees children with walking problems (such as in-toeing or tiptoeing) and any aches or pains of the muscles or joints. If you would like to book an appointment (available outwith school hours), please use our online booking or ring us on 01738 626707. For further information, contact us.